Graphics card is an important part of the system. It is responsible for showing graphics properly on your system. Motherboards come with a built in graphics card that work well for normal usage but you need a dedicated graphics card if you want to enjoy graphics intensive games or want to a heavy photo editing or video editing, AutoCAD like software. 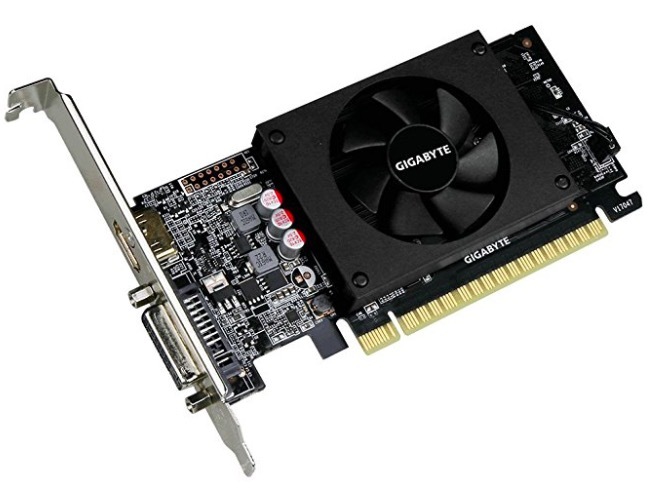 Graphics card comes in various prices and the best one depends on your requirement and budget. 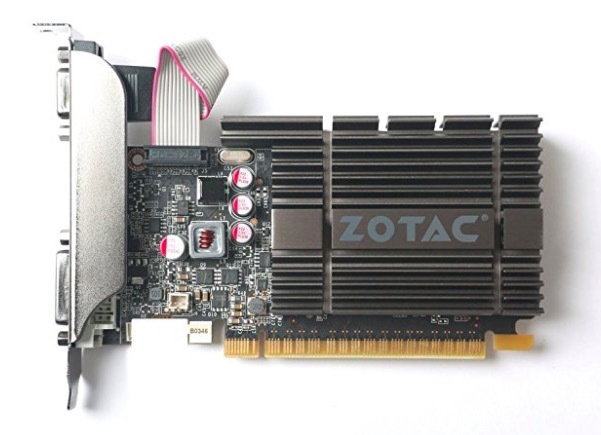 In this article, we are listing best graphics cards under Rs. 5000. If your budget is just Rs. 5000, you can consider buying any of these graphics cards. 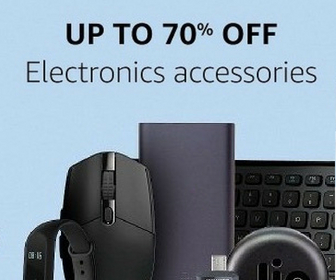 In this price segment, you are basically getting 2gb graphics card for gaming. We have also listed the 2gb graphic card price as well. So, have a look on the list. 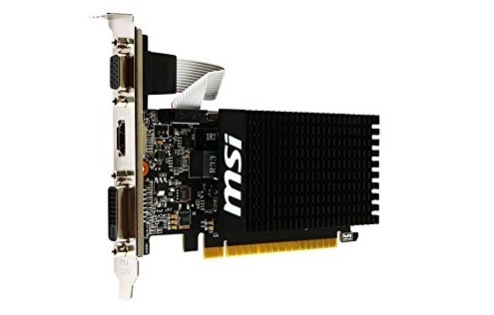 These graphics card can easily play COD BLACK OPS 2, GTA IV, NFS Most wanted, Call of Duty, Witcher 3, Far cry 4, Batman Arkham City, Dishonored, Assassins creed like games. So, check the list and select one. This is the best graphics card under Rs. 5000. It uses GeForce GT 710 GPU based on 28 nm technology and is clocked at 954 MHz. It has 2GB of DDR3 graphics memory as well. 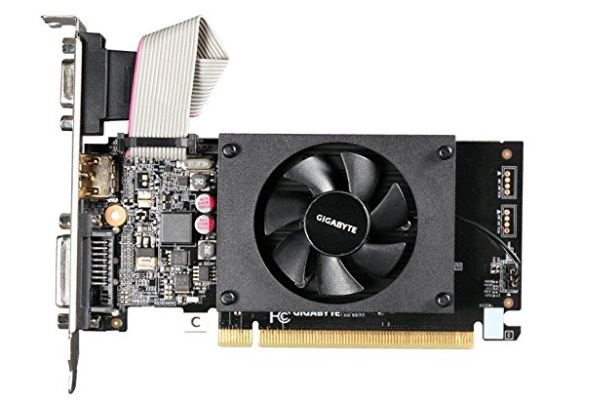 This graphics card can play most of the games you would like a budget PC to play. This is another similar graphics card under Rs. 50000. It comes with GeForce GT 710 GPU clocked at 954 MHz. It has 2GB DDR5 memory closed at 5010 MHz. Recommended power supply is 300W. It delivers solid performance. It has an HDMI Port, A DVI Port for Connectivity. This one also lacks cooling fan. This is powered by Nvidia GeForce GT 710 GPU clocked at 954MHz. It also has integrated 2GB DDR3. It features PhysX, adaptive V-sync. It features Dual-link DVI-D, D-Sub,HDMI and PCI-express out put. It also features a cooling fan to keep it cool. You also get 3 years of warranty. 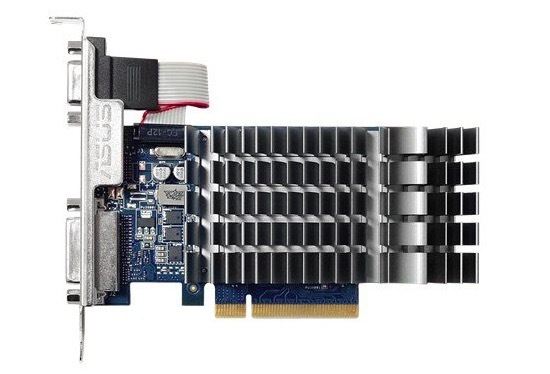 This graphics card is also powered by Nvidia GeForce GT 710 GPU. It has HDMI, VGA and DVI connectivity options. It also needs 300 Watts power supply. If your budget is tight, you can go with this one. It also comes with 3 Years Asus India warranty. It is worth to note that this graphics card lacks cooling fan. This graphics card is also powered by Geforce GT 710 GPU clocked at 954 MHz. It also has 2048MB DDR3 1600 MHz memory. You get Dual-link DVI-D, HDMI, D-Sub and PCI Express 2.0 output. It also requires 300 watts power supply and lacks cooling fan. Now you have the list of best graphics cards under Rs. 5000. Depending on your budget, you can go with any of these. These graphics card can easily play most of the games you would like to play in your budget gaming PC.